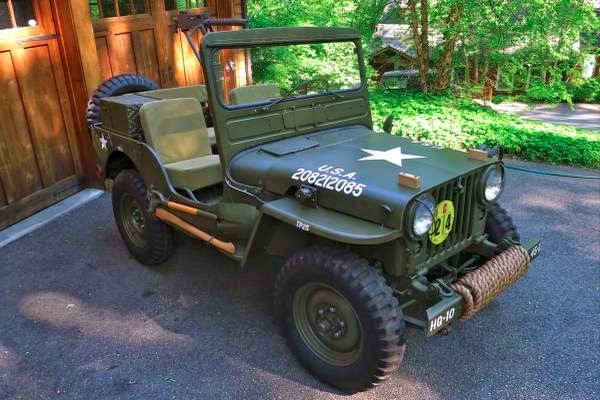 Here's we found a Light Utility Vehicle for U.S ARMY in Korean War produced by Willys-Overland known as a Jeep, as the picture is a Willys M38 model built in 1951. Nut and Bolt / Body off Frame restoration. 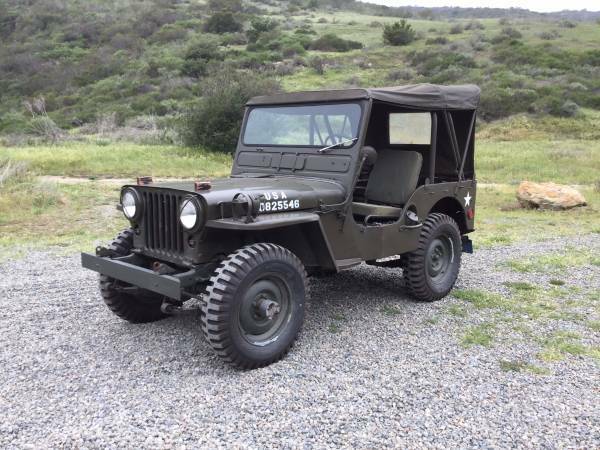 Very cool vehicle for your collections item.